Sony PHA-1A - Use the included silicone straps to attach your phone or portable player. 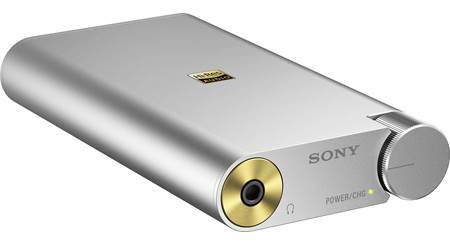 I once lost a whole afternoon listening to Sony's fantastic PHA-3 headphone amp/DAC — easily among the best I've ever heard. But let's be honest, it's a lot more amp than some people will want to invest in. Thankfully, Sony has an outstanding, more budget-friendly alternative for those of us who simply want way better sound from our smartphones, tablets, portable music players, and computers, along with the luxury of enjoying that sound wherever we go. Say hello to the sleek, compact PHA-1A. 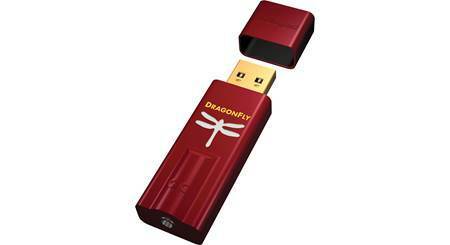 Small enough to take almost anywhere, this beautifully made little amp connects between your music player's or computer's digital output and your headphones to deliver the serious punch and clarity your tunes deserve. And for high-res music lovers, the PHA-1A can even decode PCM digital audio signals up to 24-bit/192kHz resolution, so you can enjoy better-than-CD audio quality. Its rechargeable battery supplies the power you need to pump out bigger, bolder sound for up to six hours at a stretch. Your favorite headphones will jump to attention, surprising you with greater bass impact, musical detail, and forceful dynamics. 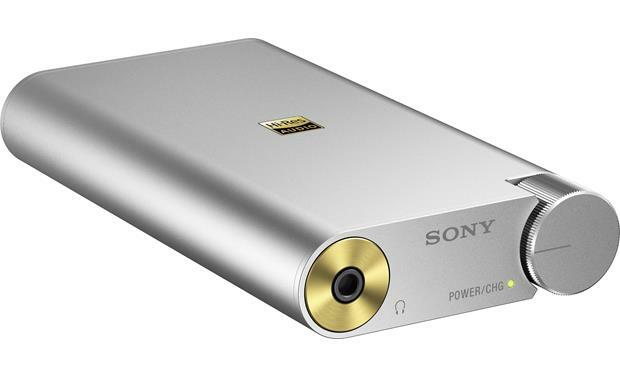 Sony's sleek and portable PHA-1A headphone amp/DAC delivers powerful sound for high-quality listening on the go. 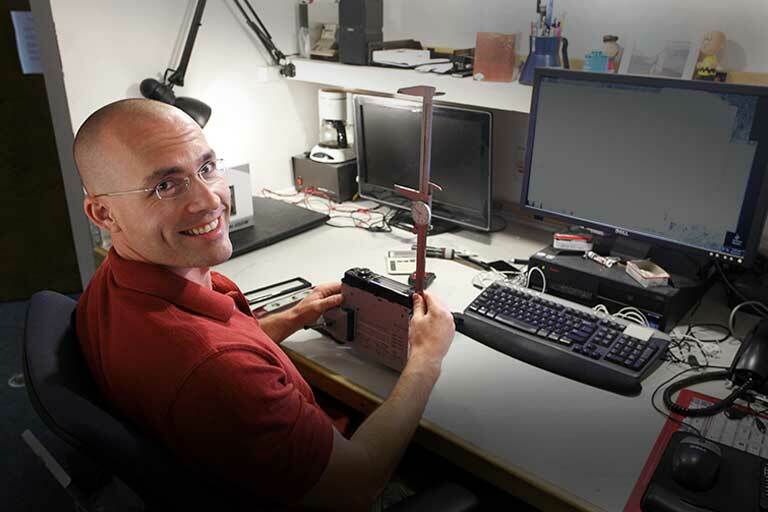 The PHA-1A works with a wide array of devices. 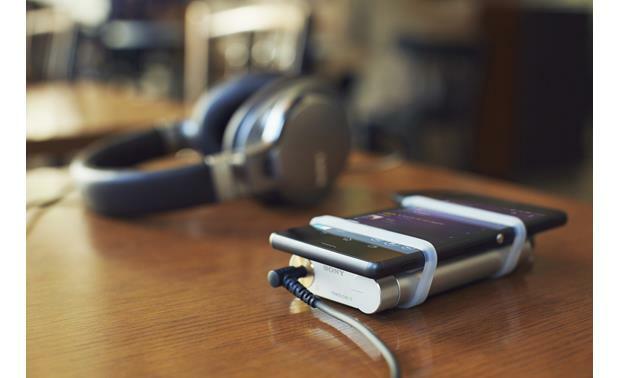 Its three separate USB ports give you a direct digital connection for your iPod®/iPhone®/iPad®, Hi-Res Walkman®, a PC or Mac®, plus a charging port. 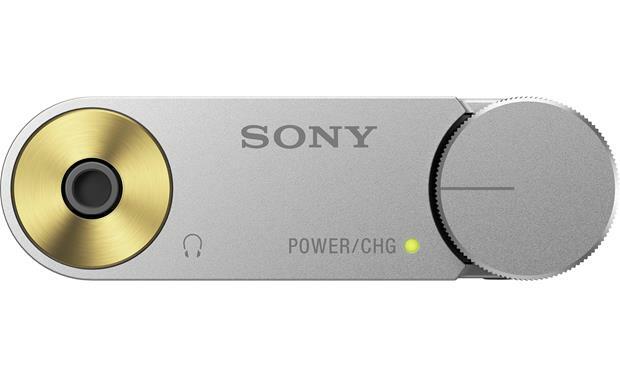 This allows the Sony to bypass the DAC in your player or computer, and decode your tunes with superior audiophile-quality precision. Built like a Swiss watch, this Sony's rugged aluminum enclosure protects the precision circuitry inside from outside interference and impacts. 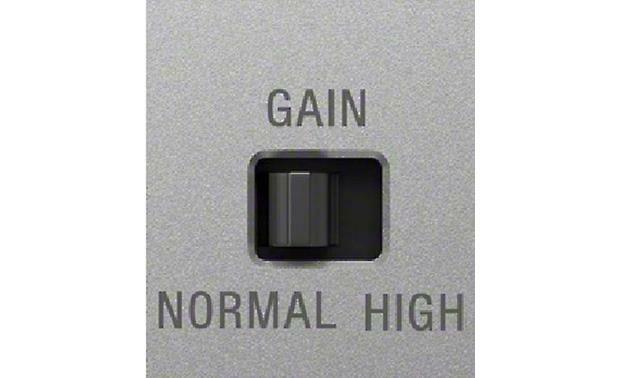 The recessed volume knob reduces the chance of accidental level changes during playback. Plus, a built-in gain switch around back makes it easier to match the amp's output to a wide variety of headphones — from highly sensitive in-ear monitors to big, high-impedance power hogs. Can you charge this device, while using it? 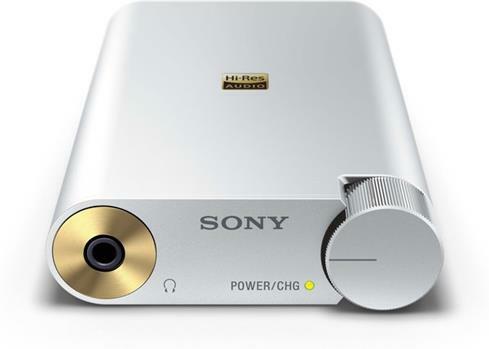 Overview: The Sony PHA-1A is a battery-powered portable DAC (digital-to-analog converter) and headphone amplifier that lets you listen to high-resolution audio up to 192kHz/24-bit through your headphones. 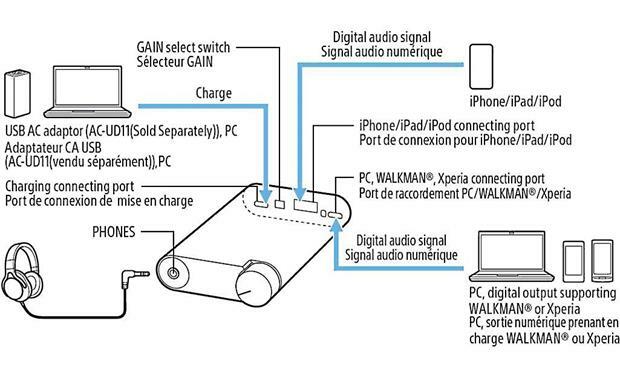 You can connect a PC, an iPod/iPhone/iPad, or a high-res capable Walkman or Xperia to the unit using one of the two USB inputs. Aluminum Construction: The PHA-1A features a compact aluminum enclosure to protect the inside circuitry and components. Connections: The PHA-1A has two USB digital inputs: a Type A USB port for connecting an iPod/iPad/iPhone (with the device's cable), and a Micro-B USB for connecting a PC. An extra pin beside the Micro-B USB accommodates the supplied cables for connecting a High-Res supported Sony Walkman or Xperia. 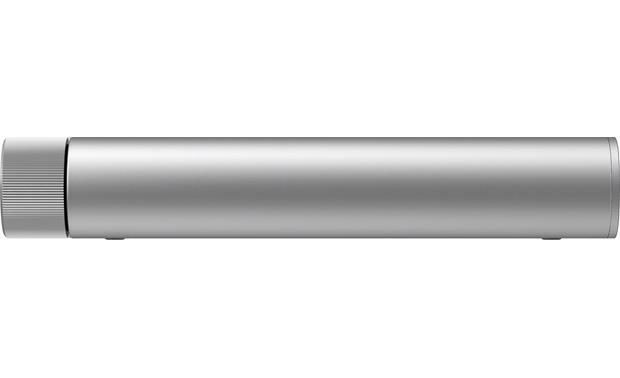 Another Micro-B USB, labeled "DC In 5V", is provided for charging the built-in battery using the supplied cable. The front panel features a stereo 3.5mm headphone output that supports impedances from 8 to 600 Ohms. 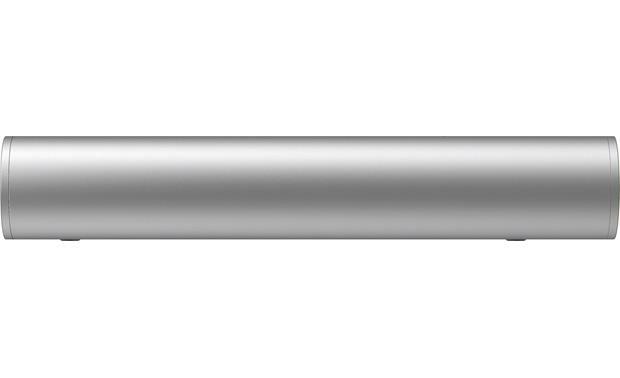 The output is compatible only with 3-pole stereo miniplugs. For this reason, in-line and on-board headphone remote controls will not work. Controls: The front-mounted large power/volume control knob with plenty of headroom to let you set the volume just where you want it. A 2-position gain switch (normal/high) on the side lets you match the headphone amp to various headphone impedances. Lithium-ion Rechargeable Battery: The PHA-1A is powered by a built-in 3.7-volt Lithium-ion rechargeable battery. Battery life is approximately 6 hours (operating at 1 mW+1 mW output). The battery charges in approximately 6 hours via USB when connected to a PC. With the optional AC-UD10 USB AC adapter, charging time is only 2 hours. Computer: The unit can play digital audio files stored on your computer. The unit includes a Micro USB cable for connecting it to your computer's USB Type A port. The PHA-1A is compatible with the following Operating Systems: Windows 8.1, Windows 8, Windows 7 (SP1), Windows Vista (SP2), and Mac OS X 10.6.8 or later. 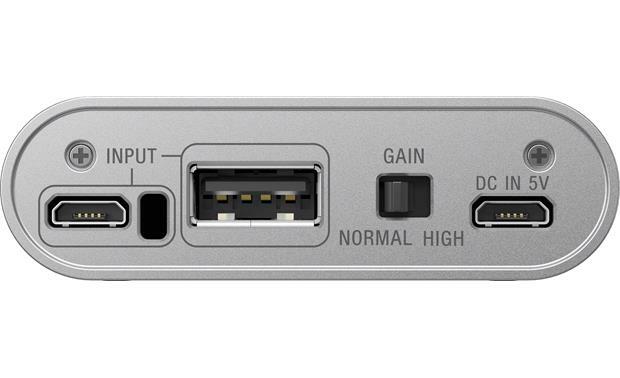 Note: For Windows PCs, you must first install the driver software "Sony Portable Headphone Amplifier USB Audio 2.0 Driver" before connecting the PHA-1A. Playing high-resolution audio files on your computer may require you to download and install "Hi-Res Audio Player" software to your computer. Silicone Belts: The PHA-1A is designed to allow you to conveniently attach your portable device to the top. Two silicone rubber bands are provided to strap your portable to the headphone amplifier, and a silicone rubber pad helps to prevent scratches. I have to be honest and say I have not tried to do so! But I must say that the time to charge the device on a portable charger I purchased (Insignia NS-MAC2U2NW) is shorter than the Teac (HA-P50) that I also own. And although both devices are outstanding at what they do, the Sony seems to have a longer battery life. how is it possible to play hi 24 bit 196 hz def audio thru iphone with no special software? Try Onkyo HF player for iOS. It plays FLAC & DSD! No, only 48/44.1 on iOS/iPods. See the link to the Sony site for supported devices on their detail tab. Searches related to the Sony PHA-1A Portable headphone amplifier/USB DAC.